With the rapid development of China's energy industry, China's oil and gas pipeline network is experiencing an unprecedented pattern, large-scale construction and large-span. Energy has become an enormous engine for the construction of the Silk Road Economic Belt in the future. 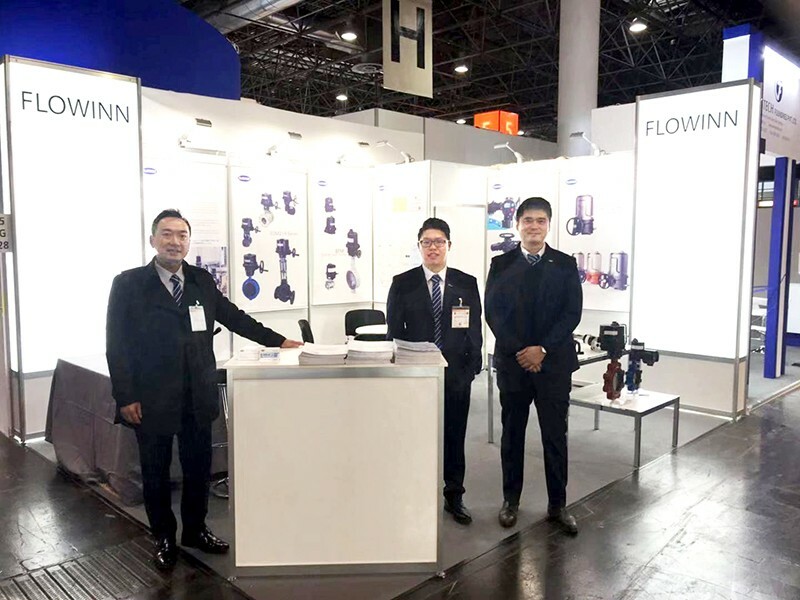 Many well-known enterprises at home and abroad will show the world many scientific and technological innovations in the pipeline construction process at the exhibition site, so as to solve the world-class technical problems with wisdom. It is predicted that the world pipeline length will increase at an average annual rate of 7% in the next 10 years, and the world pipeline construction is at its peak. 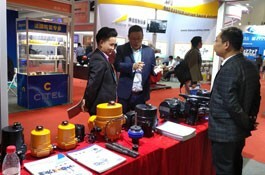 China International Petroleum and Natural Gas Pipeline and Storage and Transportation Technology and Equipment Exhibition (CIPE) was held at the same time as the world's largest petroleum exhibition (cippe), which is a regular industry meeting in the field of petroleum and petrochemical industry. CIPE 2017 has exhibitions from 18 countries such as the United States, Germany, Britain, France, Canada, Denmark, Italy, Russia and so on. Famous enterprises include Transneft, GE, TMK, TRAPIL, National Oil Wells, Honeywell, Rockwell, Isa Welding, Castellin, Atmos, Baohua Compressor, Haihong Old Man, Akzonobel, Senmel Steel, Tata Steel, Bole Special Steel, etc. 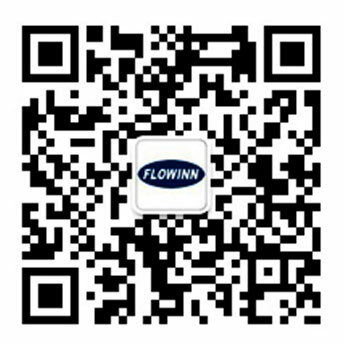 Domestic well-known enterprises mainly include PetroChina, Sinopec, CNOOC, Baoji Steel Pipe, Pearl River Steel Pipe, Shanxi Taigang, Zhongyuan Special Steel, Taiyuan Heavy Industry, Zondate Steel, Hubei Xinye Steel, Harbin Welding Institute, Thunder-striking Technology, Ma Steel, Jiuli Special Materials, Southern Pump Industry, Emerging Casting Pipe, Shenyang Blower, Zhejiang Fuli Steel. Run, oil pipeline, etc. At the exhibition, there are hundreds of domestic and foreign production projects, such as Saudi Arabian Amy Petroleum Company, Iranian National Petroleum Company, Mobil, BP, Shell Dordal, ConocoPhillips, Chevron, Russian Gas, Brazilian Petroleum, Malaysian National Petroleum, PetroChina, Sinopec, CNOOC, CNOOC Overseas Projects, Pipeline Bureau, Sino-foreign Transport, General Purchasing Department of Equipment, etc. On-site visit and negotiation. The 18th China International Petroleum and Petrochemical Technology and Equipment Exhibition and the 18th China International Petroleum and Gas Pipeline and Storage and Transportation Technology and Equipment Exhibition (CIPE) will be held from March 27 to 29, 2018 in Beijing, China International Exhibition Center (New Pavilion). Welcome to visit and participate in the exhibition at that time!